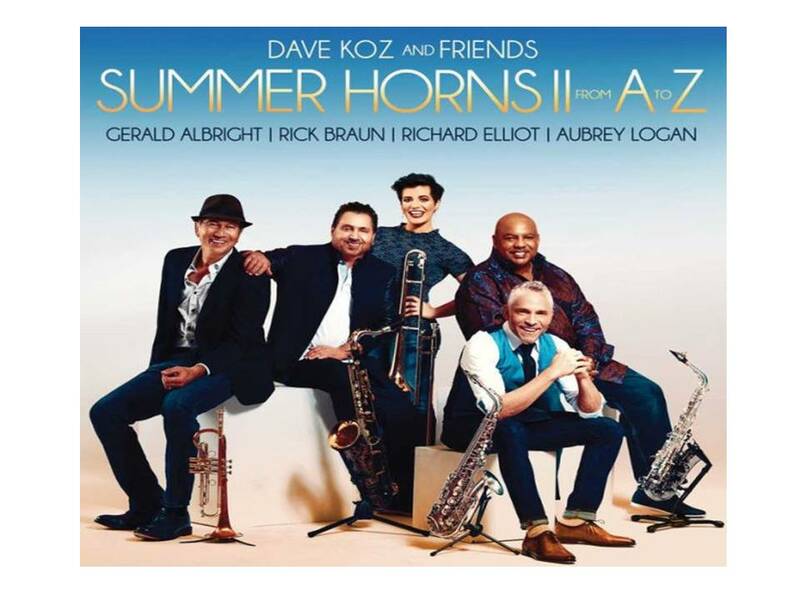 “Take the ‘A’ Train” remix part of best selling contemporary jazz album in the summer of 2018. 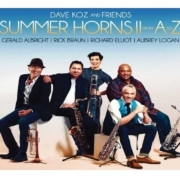 Grammy nominated saxophonist Dave Koz, along with some of today’s best contemporary jazz artist, have come out with a stunning set of 11 timeless tunes reimagined by Koz and alto saxophonist Gerald Albright, tenor saxophonist Richard Elliot, trumpeter Rick Braun and trombonist Aubrey Logan. Narrowed down from an original list that was in the hundreds, ‘A’-Train ended up being one of the final 11 songs. It is given a contemporary arrangement, including being merged with the beat of a song by hip hop icon Jay Z (Roc Boys). The mix of a jazz classic and a modern music hit is pulled off seamlessly. Check out the song (and the album) on all streaming services and YouTube.